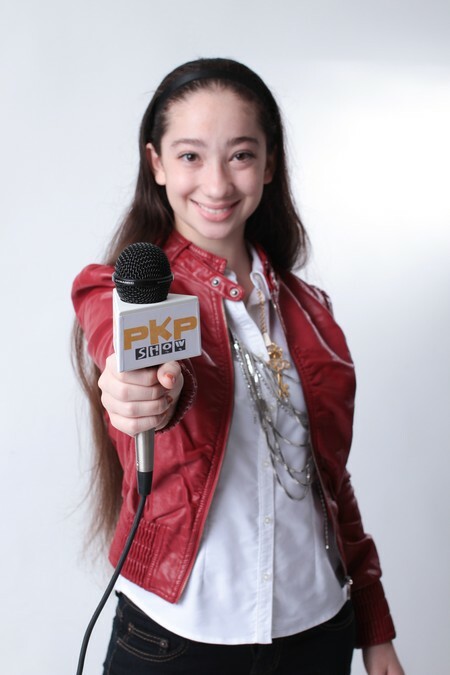 14 year old Pavlina Osta hosts her very own radio show called “Pavlina’s Kidz Show”, which can be heard on stations in Florida and South Carolina, not to mention the internet. Despite her age and success, Osta has had the pleasure to interview some of the world’s greatest musicians and celebrities. Recently, she met up with Emmy Award Winning Journalist and New York Times Best Selling Author, John Stossel and interviewed him about his career. Stossel worked for ABC News, the FOX Business Channel where he hosted his own show “Stossel”. He’s been a featured expert on “The O’Reilly Factor” and other top shows. He’s been a Consumer Editor on “Good Morning America” and was a co-anchor on “20/20”. Osta dove into his career revealing that Stossel never attended college for broadcasting or journalism, yet he managed to become a prominent face across some of our nation’s top shows. Did you know that Stossel suffers from stuttering? Osta discovered that in her interview and she asks him how he overcame it, and how it impacted his life interviews. This and more was discussed in an eye opening interview on Osta’s “Pavlina’s Kidz Show”.